Creating a world where Tenants can find a great place to live without being bombarded by fraudulent listings. We have been contacted by many of our listing partners who are facing a substantial problem of genuine listings being copied and reposted in a predatory manner to steal money from unsuspecting would-be tenants. In working with tenants we found that searching for a rental has become complicated because of the lack of transparency with listings. At TenantCloud, we knew we had to do something to help. Landlords need to find great tenants as quick as possible, so if we can expedite that process by providing a way for Landlords to show they are real and their properties are genuine then we must. We are very excited to announce TenantCloud Verifications! 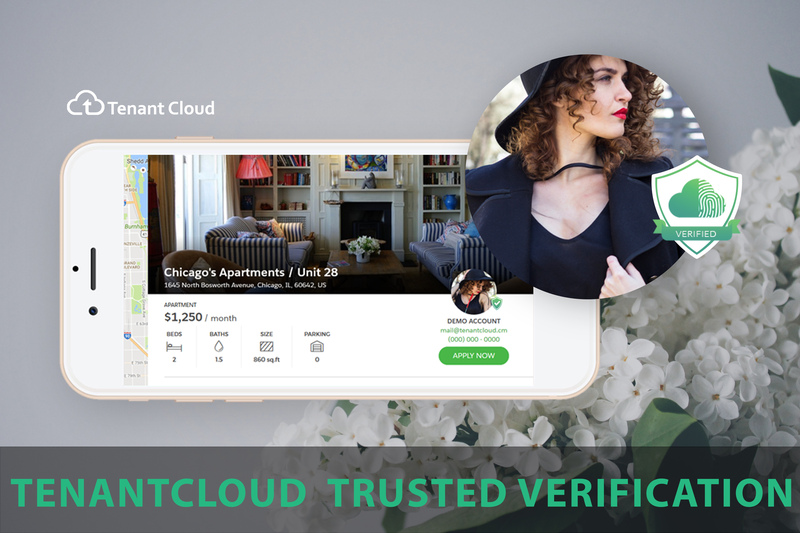 To get your genuine listings out to potential tenants faster and easier, landlords can now verify themselves and receive a “verified” TenantCloud shield of approval that will be visible on all listings for potential tenants to notice and recognize. Tenants will soon be able to limit search results to verified landlords only. Why should I get Verified? Verification gives your prospective tenants confidence that you are who you say you are and that your rental is real and available. It is important that they know that before they pay an application fee, deposit and rent. 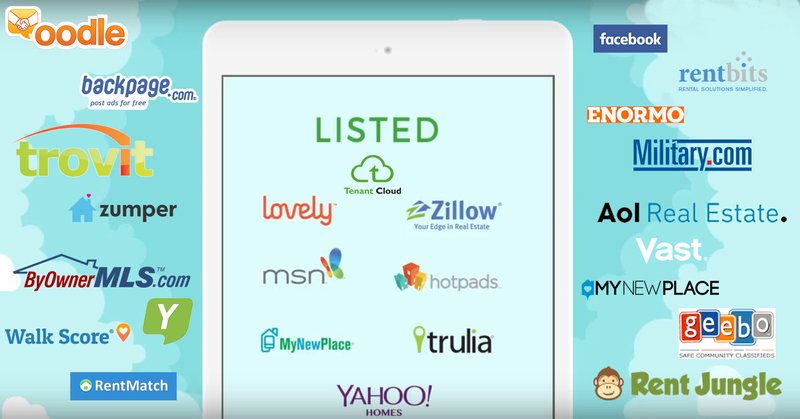 It also allows your listing to be posted easier on many more partners websites. The vast majority of tenants looking for a new place to rent are looking online. The faster a potential tenant can find a place to live, get screened and approved the faster your investment property is generating a cash flow. Listings that linger online will most likely stay vacant or get a rent price drop. The key to finding a qualified tenant as soon as possible is in getting your listing to as many potential tenants as possible - now possible with verifications. TenantCloud is constantly striving to make being a landlord easier and verifications will allow a more timely ability to find quality tenants. Hearing stories of tenants sending deposits to fraudulent landlords is a heartbreaker. Rentals are becoming scarce, which is adding pressure on tenants to quickly pay deposits to secure new place to live. For tenants and landlords alike who have been victims of fraudulent listing we are sorry we couldn’t get this out sooner, but hope everyone will take part in cutting out these fraudsters by getting verified as soon as possible.